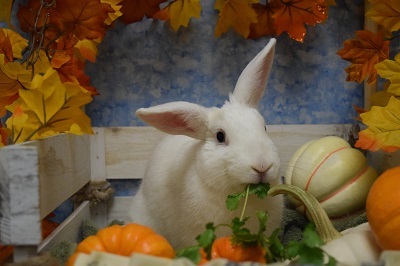 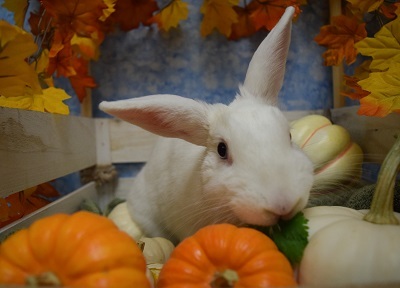 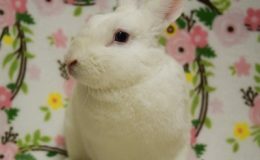 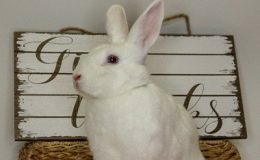 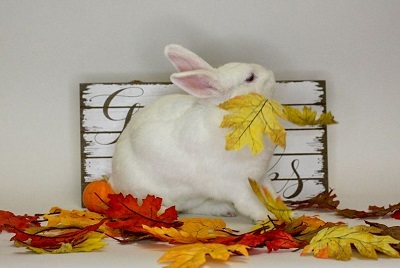 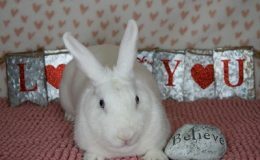 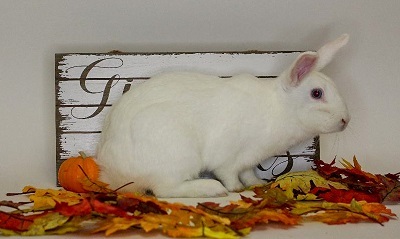 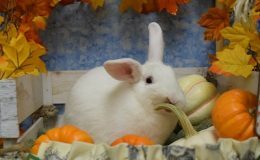 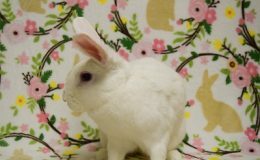 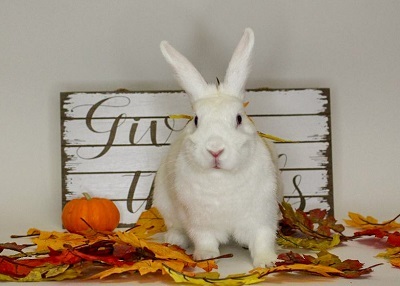 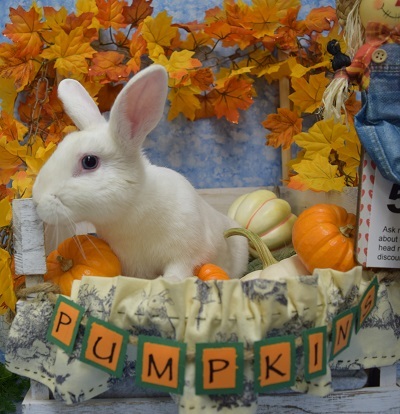 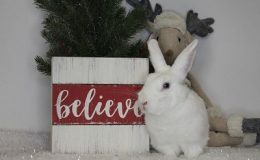 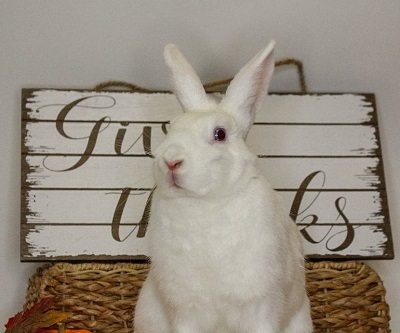 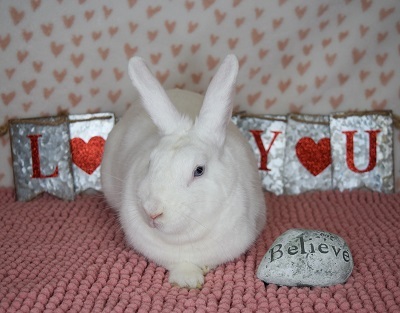 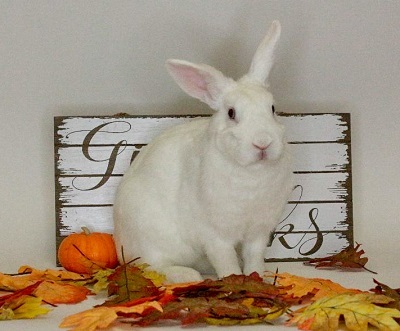 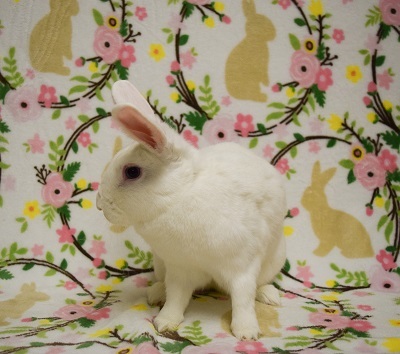 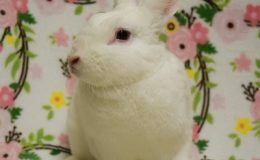 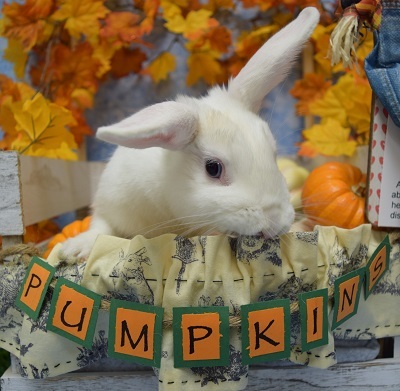 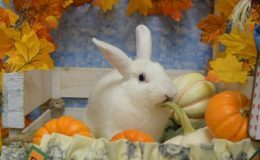 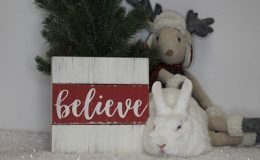 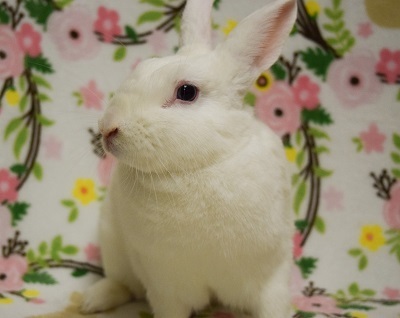 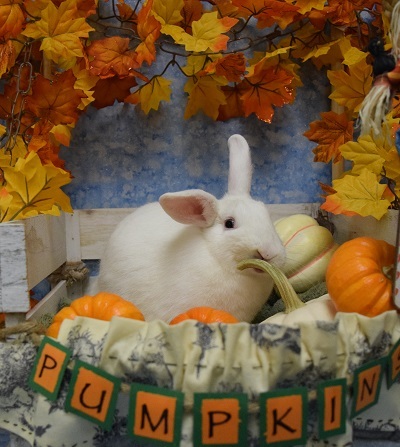 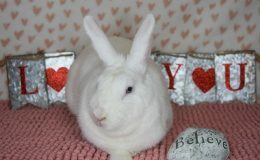 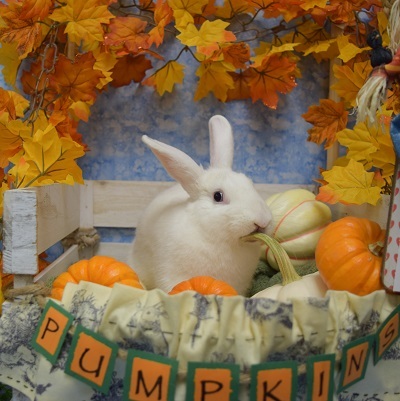 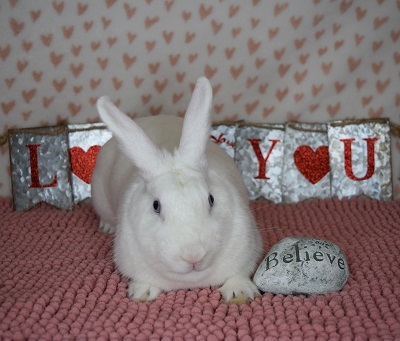 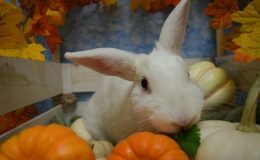 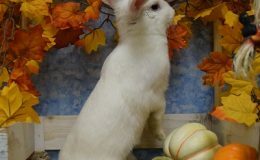 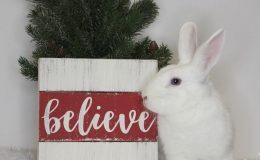 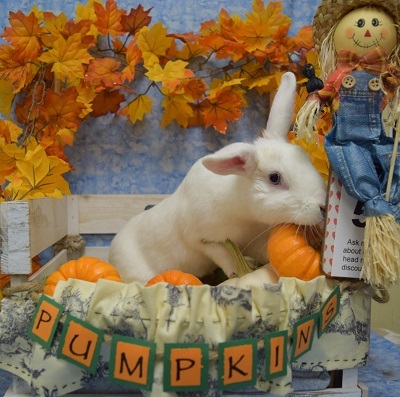 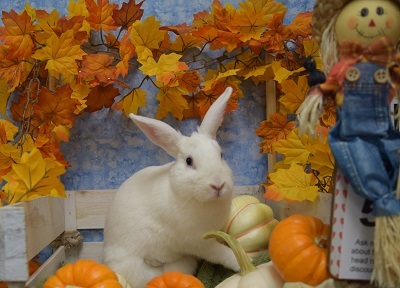 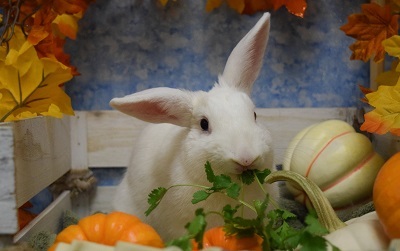 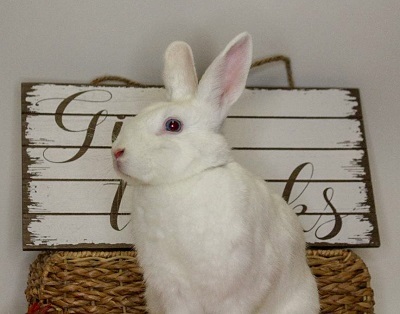 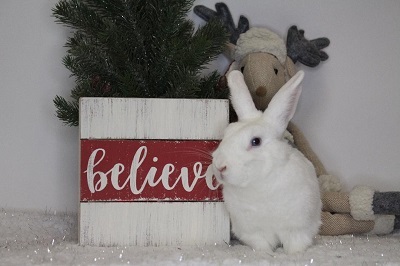 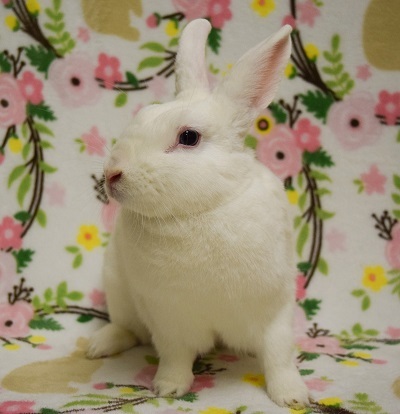 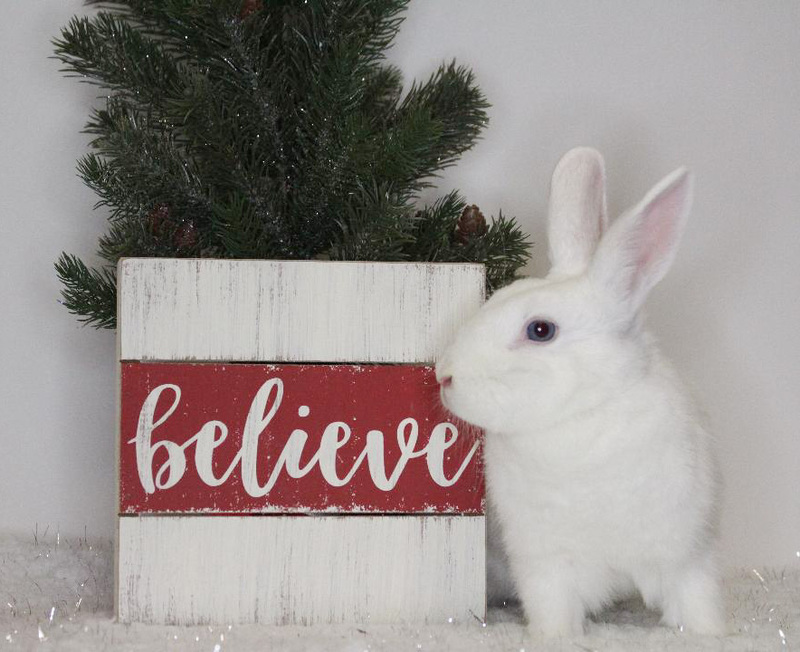 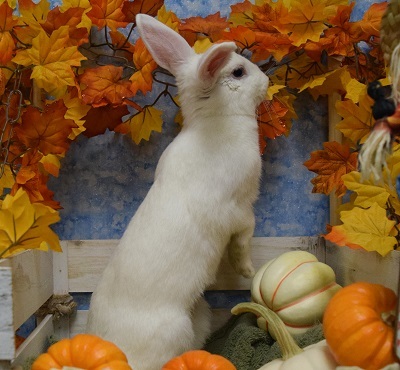 DIAMOND IS One if the most PLAYFUL, ENERGETIC, BUNNIES currently with FUR. 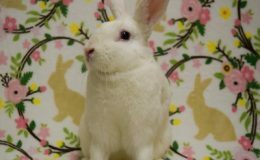 She’s tiny, but this bunny can easily jump over a 30″ exercise pen! 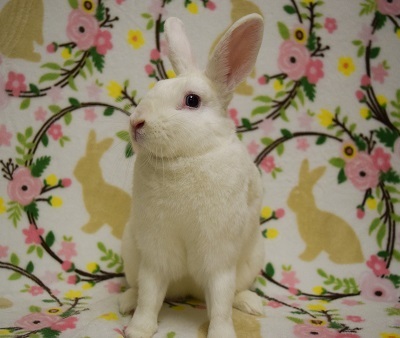 The pictures make this petite girl look much bigger than she is. 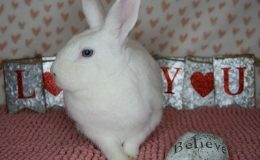 She has the most beautiful blue eyes. 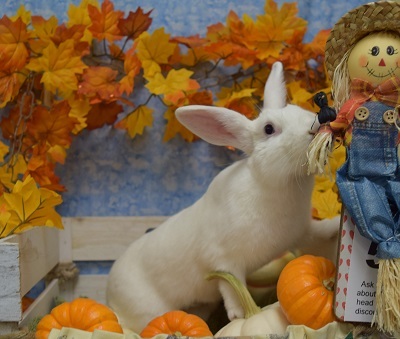 You have to meet this doll in person to appreciate what a precious gem she is. 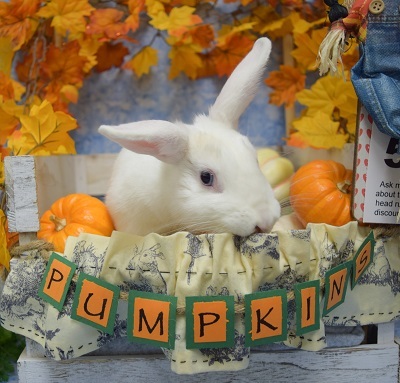 She loves to explore forts made out of boxes and to hide behind and then jump out from behind curtain blankets. 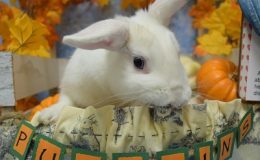 Diamond would be best suited for a busy home. 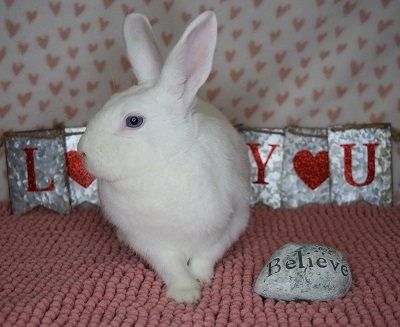 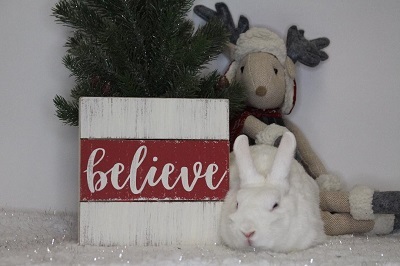 We suspect Diamond would love to have a bunny friend. 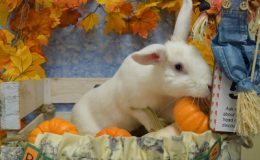 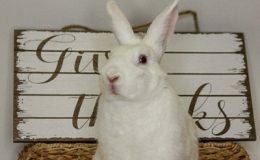 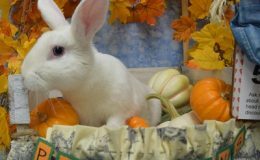 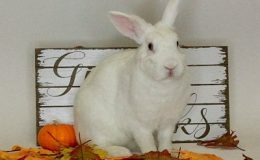 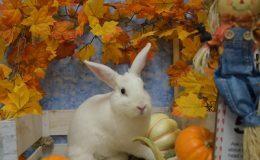 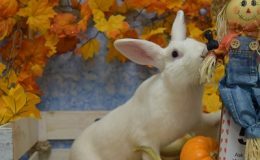 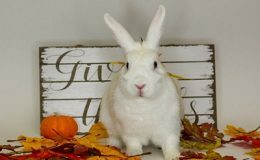 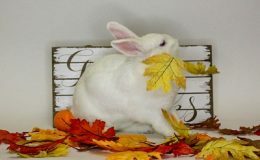 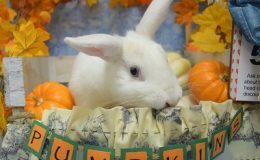 Contact us at friendsofunwantedrabbits@gmail.com to schedule an appointment to meet Diamond or attend our next adoption event.